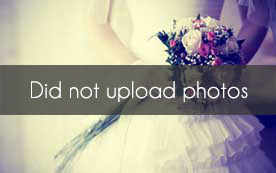 Select photos you like; we'll recommend wedding stationery services in Seattle Try now! 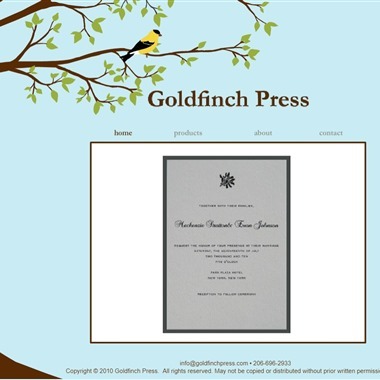 Goldfinch Press is a family owned wedding stationary business which offers a range of custom-designed wedding invitations, handmade books, cards, coasters and more. 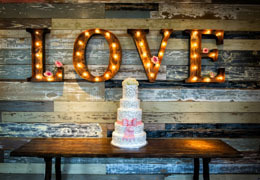 Max & May Design specializes in custom wedding invitations. 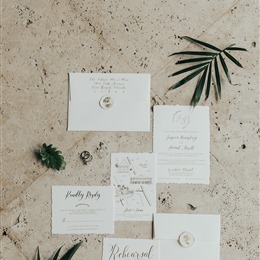 Several wedding packages are available that include a choice of stationary items including save teh date, RSVP, table card, thank you card, etc. 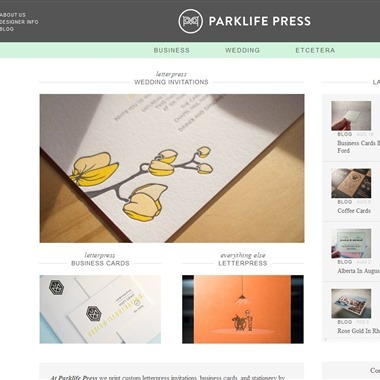 At Parklife Press we print custom letterpress invitations, business cards, and stationery by hand using antique printing presses and American-made 100% cotton paper. 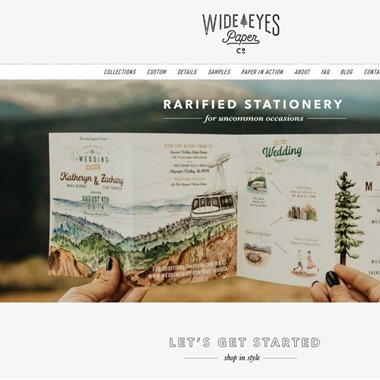 Our small size allows us to give detailed personal attention to every order we print, at a price that's often lower than that of other shops. 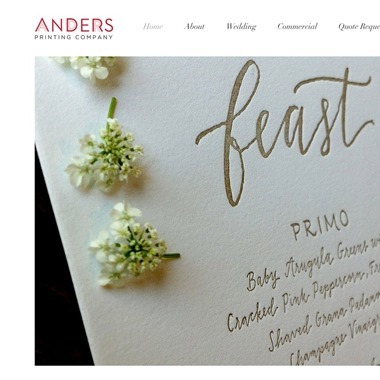 We design unique products for weddings. 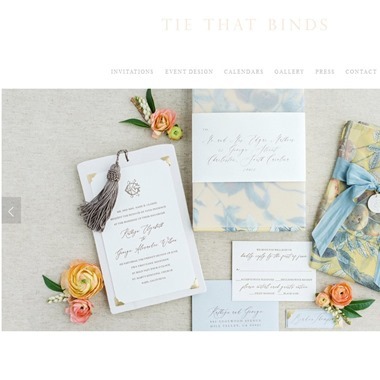 From invitations and favors to table markers and thank you cards, Tie That Binds is a great resource for brides and wedding planners that need professional design to tie it all together. 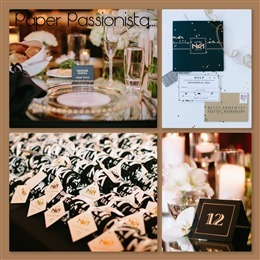 European style paper boutique and letterpress studio, offering letterpress wedding invitations, business cards and social stationery. 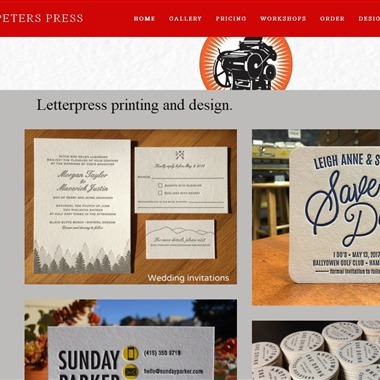 Full-service commercial print shop that specializes in digital printing, letterpress, custom wedding stationery, and graphic design. 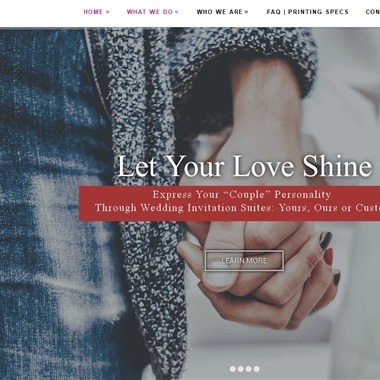 Paperjam Press is a locally owned digital print and design company specializing in wedding invitations, business basics, art printing, and occasions & events for business and personal. 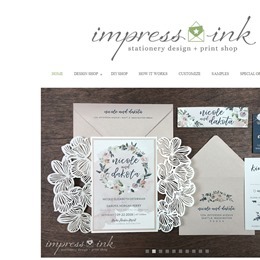 Specializing in both ready made and customized handcrafted stationery since 2012. 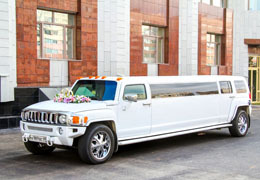 Experts in collaboration, working alongside you closely to ensure a completely one of a kind design that fits your unique vision. 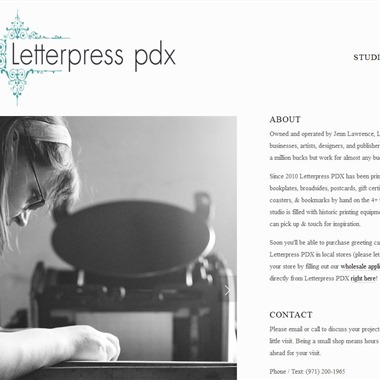 Since 2010 Letterpress PDX has been printing business cards, wedding invitations, bookplates, broadsides, postcards, gift certificates, hang-tags, stationery, book covers, coasters, & bookmarks by hand on the 4+ tons of equipment that lives in the studio.